Mind your potatoes! 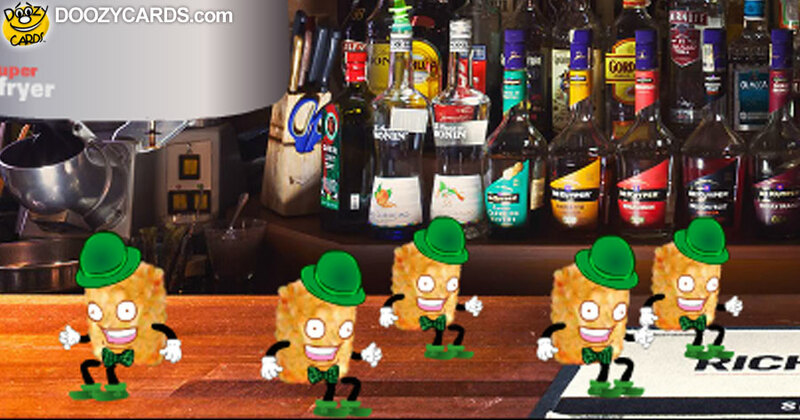 As our funny St Patricks Day ecards demonstrate, potatoes who drink become suceptible to drunken tumbles into friolaters resulting in Multiple-Tater-Tot Disorder. 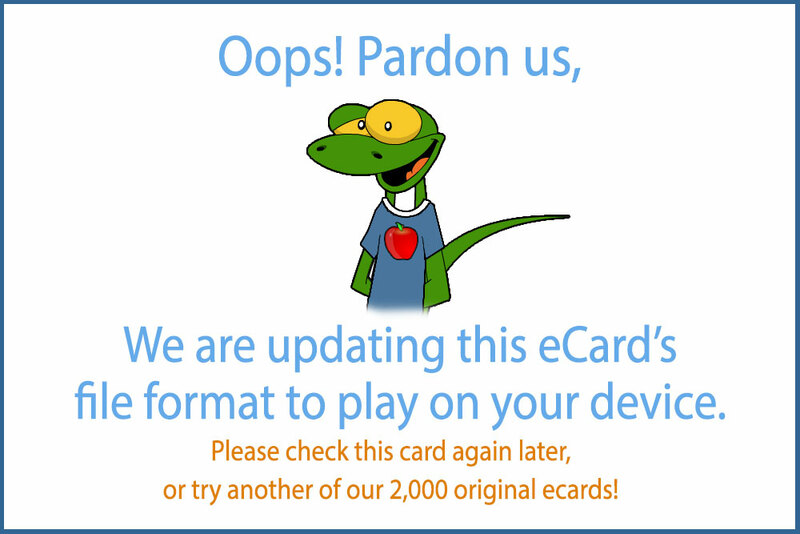 Send your St Patricks Day Greetings today.